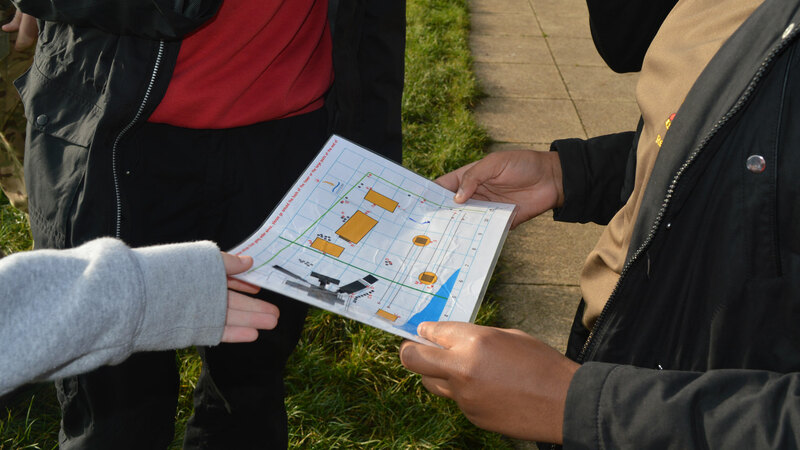 After being taught some basic map-reading skills, the instructors will lead your group in some warm-up orienteering games. 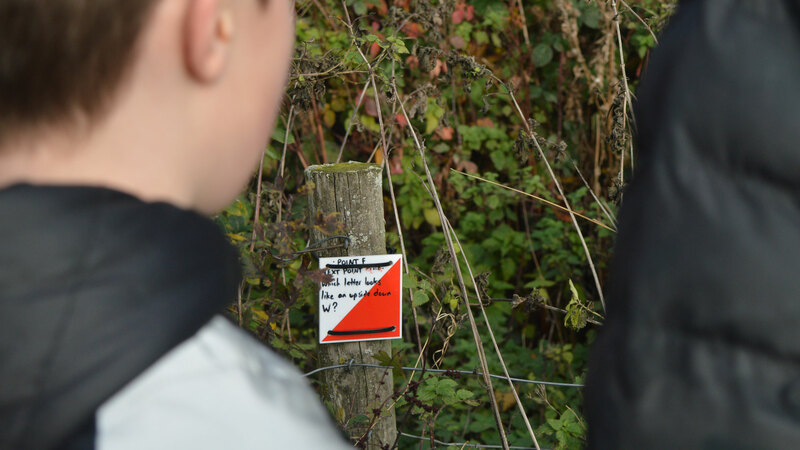 Then in small teams they will be challenged to race against the clock to complete a series of our on-site orienteering courses. 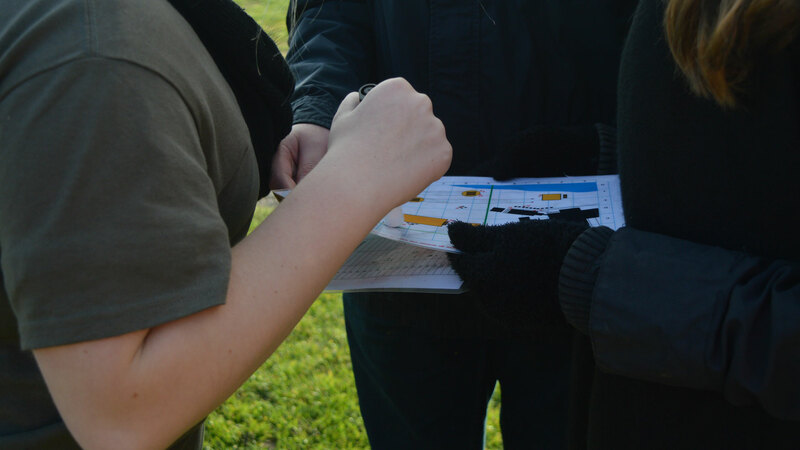 An activity that encourages a positive attitude to learning a new skill as well as promoting teamwork and leadership qualities for a shared sense of achievement.